The winners will be contacted via the email addresses that they used to participate. A new winner will be chosen at random by the system if a winner fails to respond within 7 days of our initial inquiry. * Please do not use fake emails to bolster your entries. They are easily detected and discarded by the system. * Some entries can be repeated daily. 3/3 key codes have been claimed. 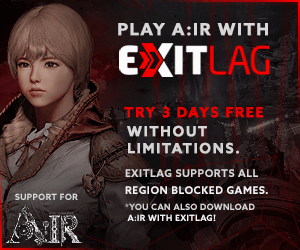 Bless Online will launch its early access on May 30th, 10:00 AM PDT. A 2 day head-start will start on May 28th, 10:00 AM PDT for those with Founder’s Packs. 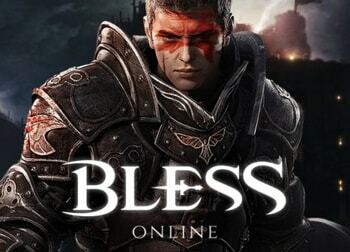 For more information on Bless Online, check out our overview page and latest news page for the game. Hope I can get it, good luck everyone! Hope I get a key! Good luck everyone! Like other one shouldn’t you announcement the winners ? Yes, I’d forgot to toggle “Display the winners”. They are all listed on the widget now and received their key codes. Thanks for participating! They are shown on the Rafflecopter widget. Yes, they are listed on the Rafflecopter widget now.